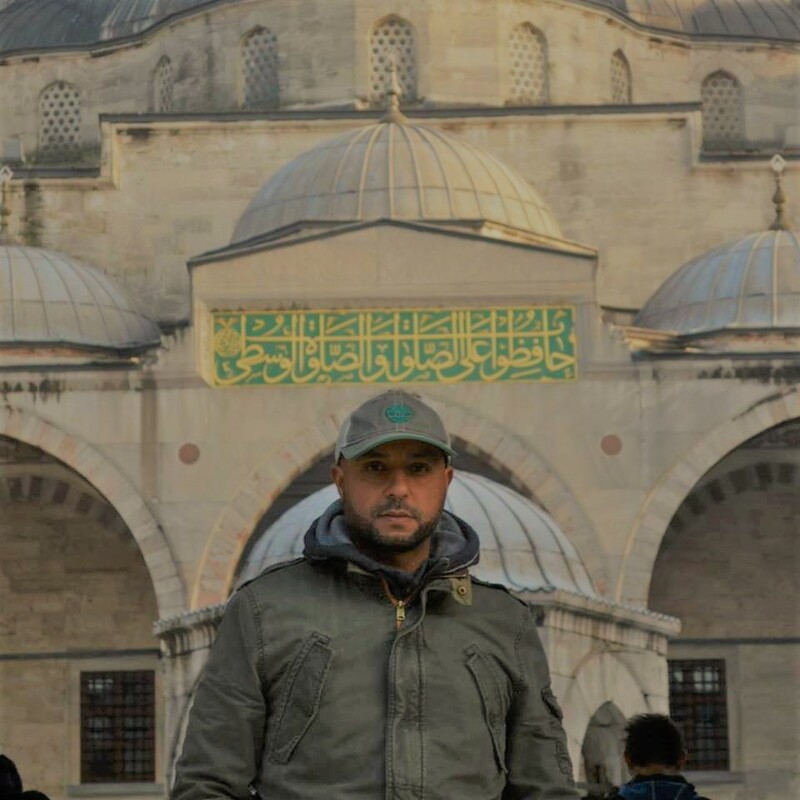 Aziz El Madi has been the Executive Director of Volunteer Morocco since 2008. He was born and raised in Morocco and moved to the United States almost 20 years ago and became a citizen. He is on the Chemistry Faculty of Salem State University and associated with several other colleges in the Boston area. He has degrees from Colleges and Universities in Morocco, France and the United States. His leadership of Volunteer Morocco is innovative and currently serves as a catalyst for global collaboration that proactively provides support for under-served people of Morocco as well as providing U.S college students and health care professionals with pathways to global volunteerism and service learning. Through his leadership Volunteer Morocco, has expanded vm's initial offering of providing healthcare to the rural communities to include increasing access to education, micro-enterprises to create sustainable resources for the villages and research in water quality and its effect on the residents of those communities. Augaly is the director of research and grant writing. She is originally from the Democratic Republic of Congo and grew up in the US, where she also earned her Bachelor’s degrees in political science and international studies. 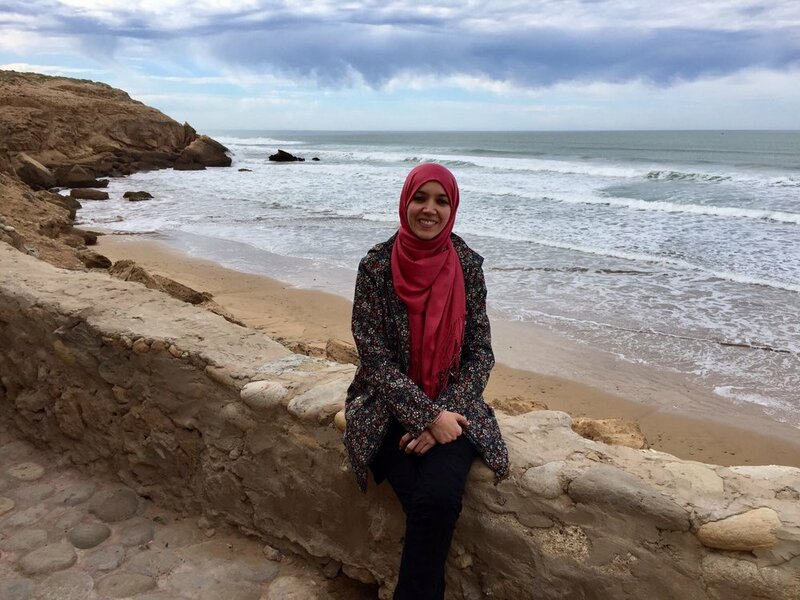 She earned her Master’s in international development studies from the University of Amsterdam, during the course of which she conducted fieldwork research in water governance in the Souss Massa Region of Morocco. The opportunity to serve as Director of Research and Grants Coordinator for Volunteer Morocco bridges her interests in particularly water research and the country of Morocco. In her spare time, she enjoys reading, baking, yoga and running. Elizabeth joined Volunteer Morocco in 2012 as the Business Administrator and has over 20 years of ACCOUNTING experience. She is responsible for the accounting, budgets, report writing, web creation and maintenance. Elizabeth has a Bachelor’s in Business Administration, a Master’s in Accounting with a Minor in Public Administration. During her free time, Elizabeth enjoys cooking, reading, sewing,crocheting and seeing new places. Thomas is Volunteer Morocco's Research Assistant/Field Coordinator. Studying for his Master’s in Pharmaceutical chemistry, Thomas is also a supplemental instructor for Organic chemistry at MCPHS, and works part time in a busy high end Boston restaurant. He first joined Volunteer Morocco in 2015 and returned in 2016 to assume his current role. Thomas demonstrates a practiced level of professionalism and maturity in all his work. As a person who has to oversee many different situations, his balanced perspective and adaptability has made him an invaluable leader on our team. Thomas is here to make sure your thoughtful proposals have a correspondingly successful transition into action. Omar is Volunteer Morocco’s Field Coordinator. He was born, raised and lives in Agadir Morocco. His familiarity with the region makes him invaluable in facilitating the activities that need to be ready to accept the participants of the Service Learning trips. He has developed a vast number of skills in the areas of technical, commercial, administrative, human resources, recruiting and site monitoring which are necessary for planning the when, where and how to transport and house participants, as well as making sure the necessary arrangements have been made with those in the villages to accommodate not only the participants, doctors and pharmacists but also the persons attending the clinics. He has developed a rigorous personality, calm, confident and easy to adapt. Omar received his Baccalaureate in 1992 in experimental sciences and then a diploma in 1994 from the Institute of Applied Technologies as a Commercial Electronics Technician. Omar enjoys spending time with his family and playing sports with his sons.